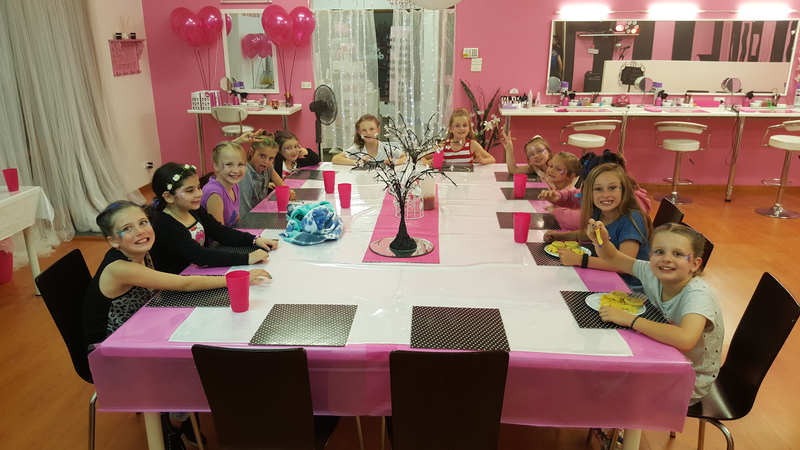 Dolled Up offers a range of parties to suit any little lady... from Glamour Parties, Pamper Parties, Princess Parties to our NEW Disco Diva night parties!!! 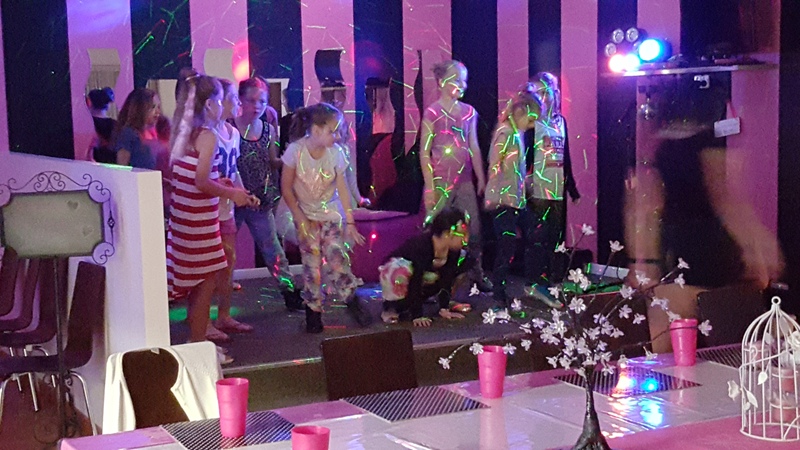 Parties are suitable for ages 4 – 14 years, but you’re never too old to be treated like a princess or dance the night away!! All our parties are hosted on our premises with experience professional staff to make it a party to remember!! Party duration is 2hrs with only one birthday party being held at any one time, then allowing a 30 minute break in between each party to allow you to meet and greet your guests and farewell everyone at the end without being rushed. Party family and friends needs to arrive no earlier than 5 minutes before the party starts to allow us to ensure the party venue is ready for you. Other days and times available upon request. 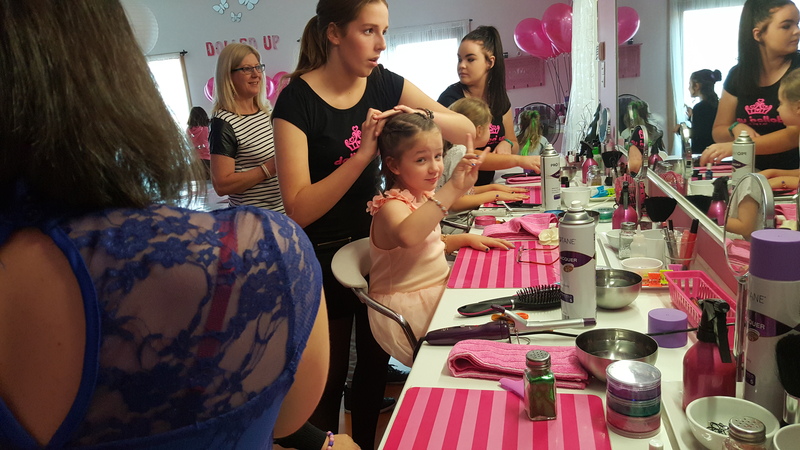 For a hassle free party and one that your precious little girl will remember forever, a Dolled Up party is your answer.